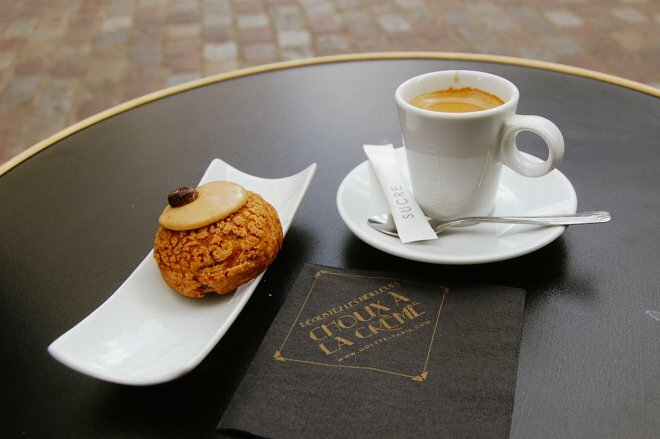 Pretty Pastries of Paris – The 7 Best Sweets to Sample! 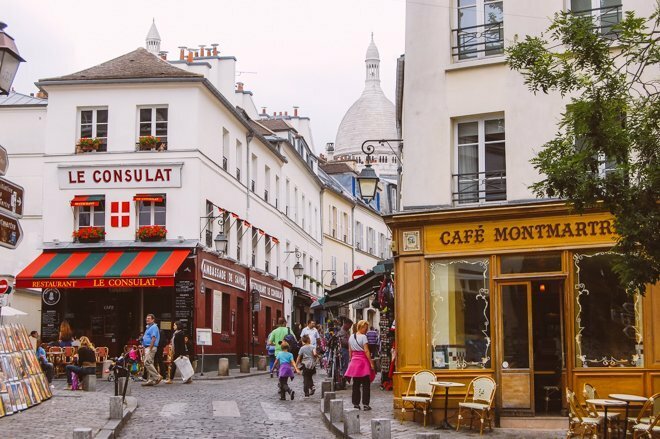 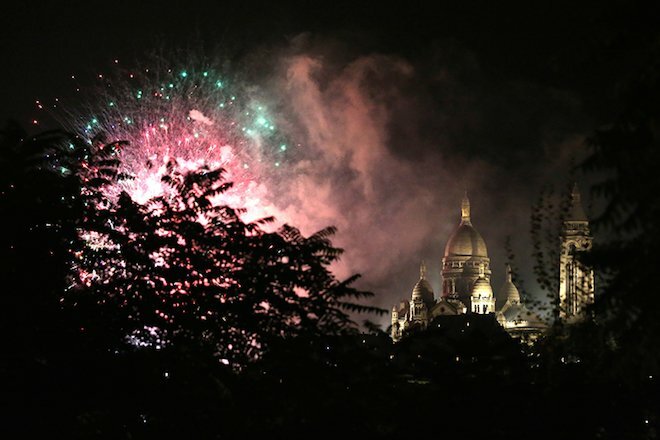 Don’t Miss Out on the Fun of Montmartre’s Harvest Festival! 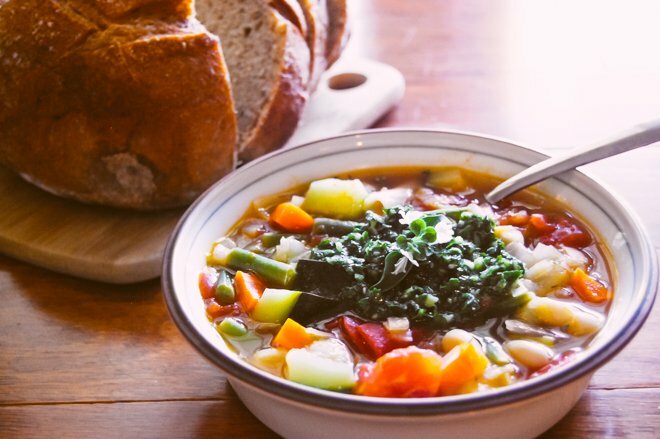 Warm Up With a Bowl of Provençal Soupe au Pistou! 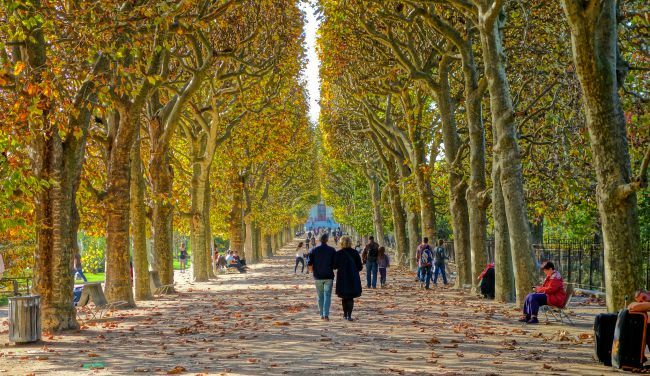 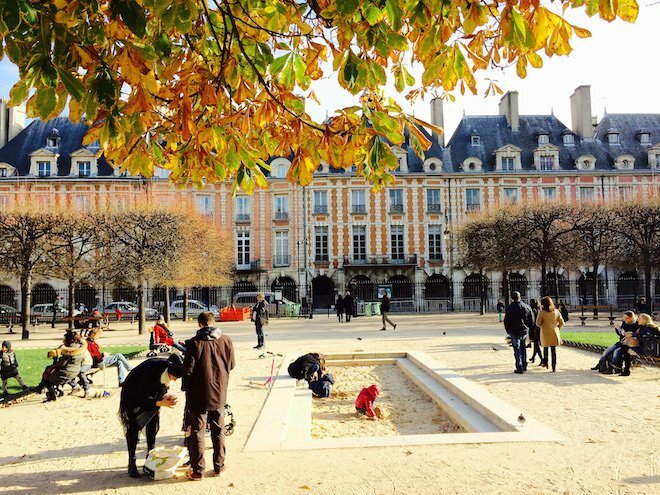 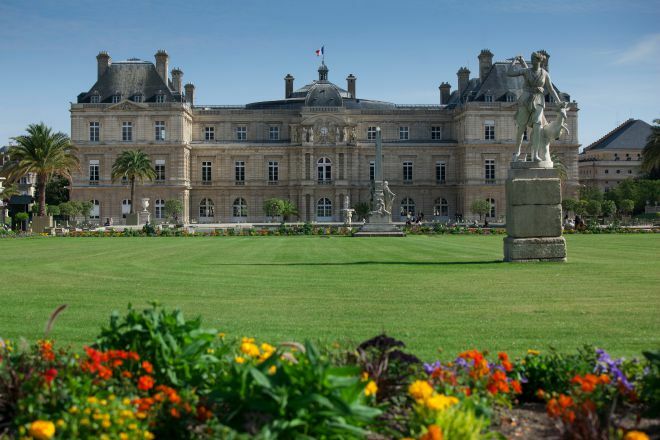 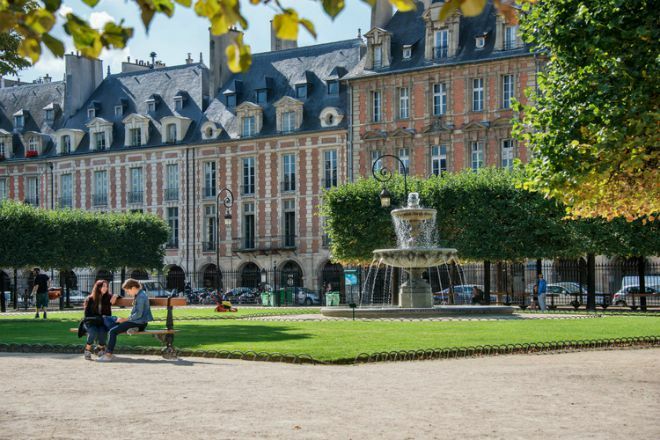 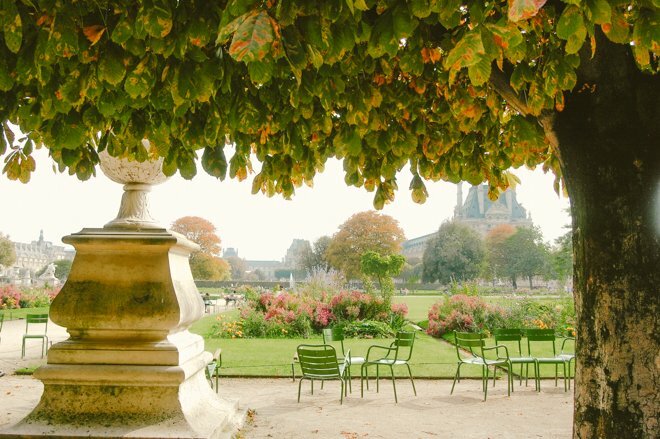 Celebrate the Changing of Seasons with a Paris Picnic! 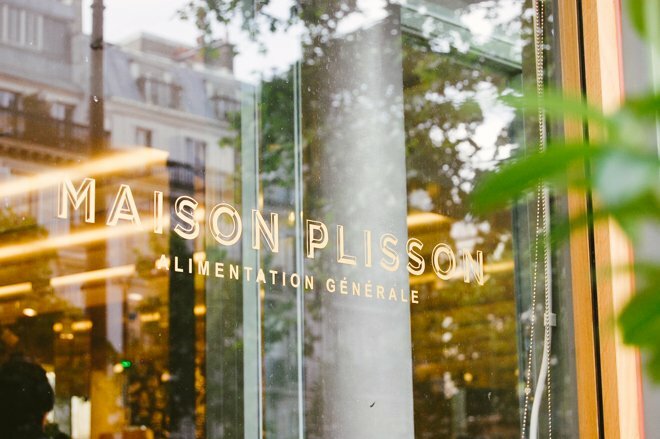 A Brilliant New Addition to the Parisian Food Scene! 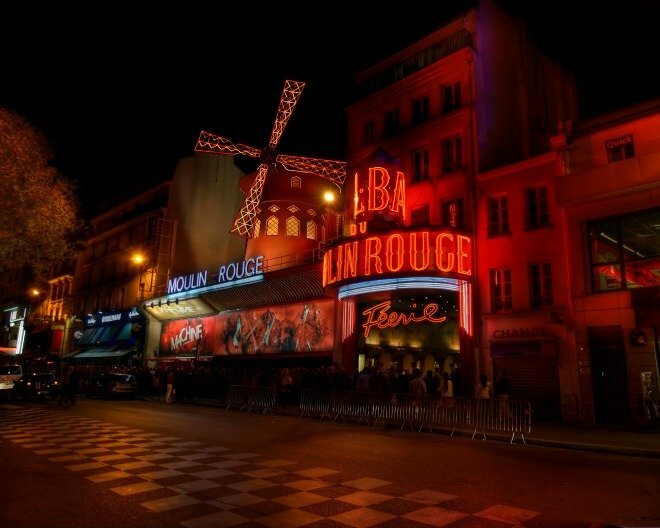 Why is There a Windmill on the Moulin Rouge? 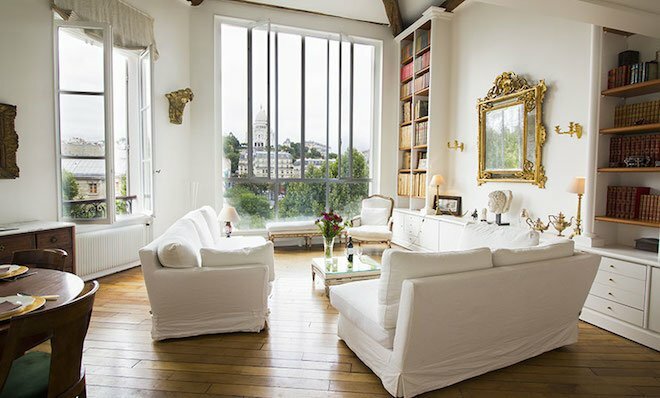 Get Free Nights at this Stunning Apartment in Montmartre!